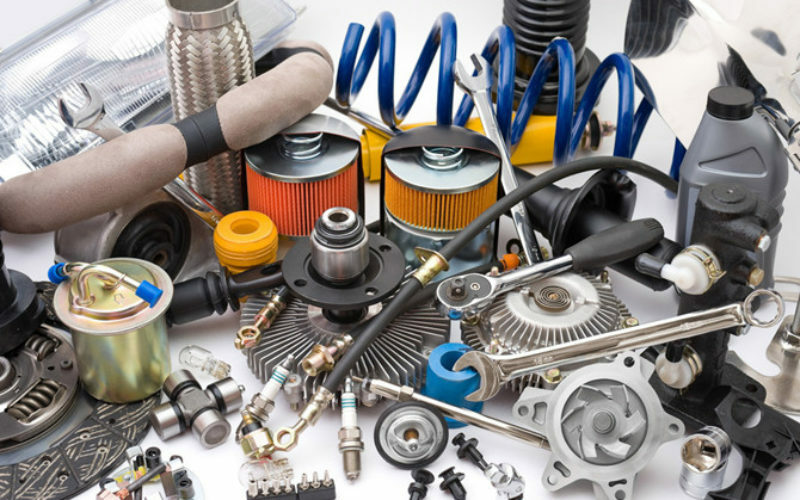 The total volume of the automotive spare parts / accessoires market in Russia has exceeded 990 million units in 2017. The monetary value of the transactions amounts to 1.532 trillion rubles (approx. $24 billion). 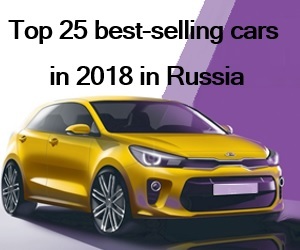 The Russian vehicle park has amounted to 50,6 million units as of 1 January 2018. 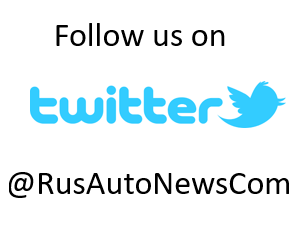 The Russian car park is quite old, with an average age of 12 years and 31% of automobiles being over 15 years old. More than half of the vehicles is formed of foreign brand vehicles. 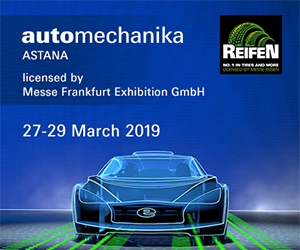 Please click here to check the news about Russian automotive aftrmarket. 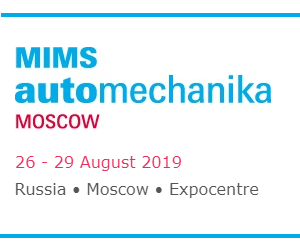 The excel list of more than 500 Russian automotive spare parts, accessoires, lubricants, tires wholesalers, distributors, retailers including their e-mail addresses, phone numbers as published at their official homepages. Contact us to purchase the list.